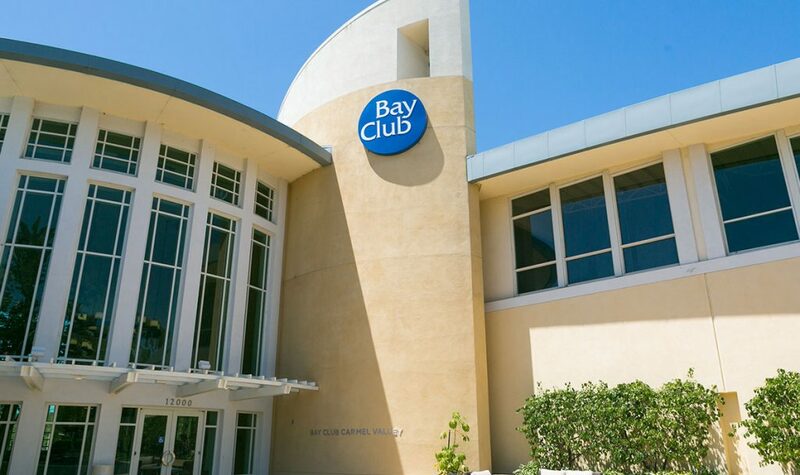 Enjoy the Bay Club lifestyle with access to eight outdoor tennis courts and three swimming pools, along with an upscale 15,000-square-foot Fitness Center, fresh California cuisine at the 77 Social Club and Café Vida, cozy spaces to gather–including outdoor fire pits–plus our full-service Sanctuary Spa. 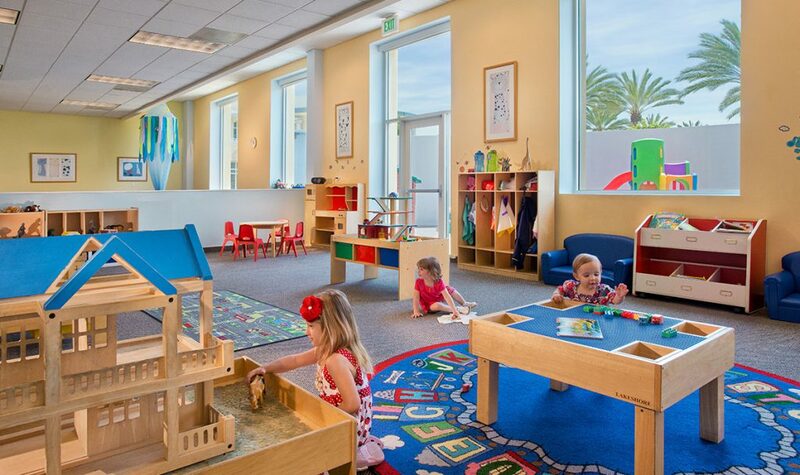 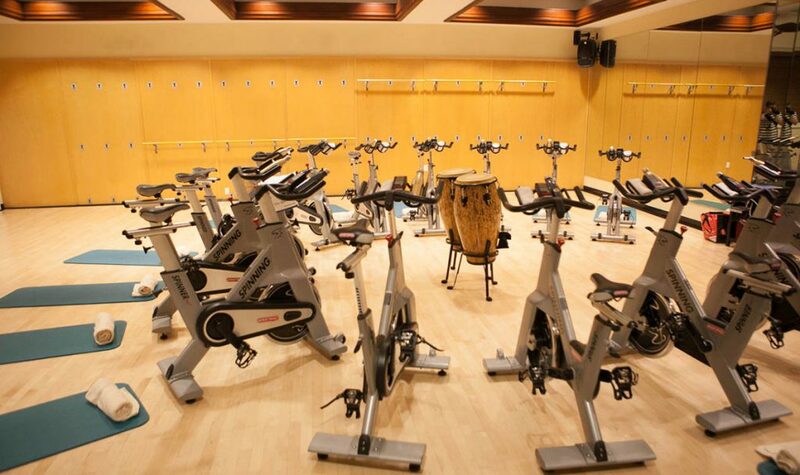 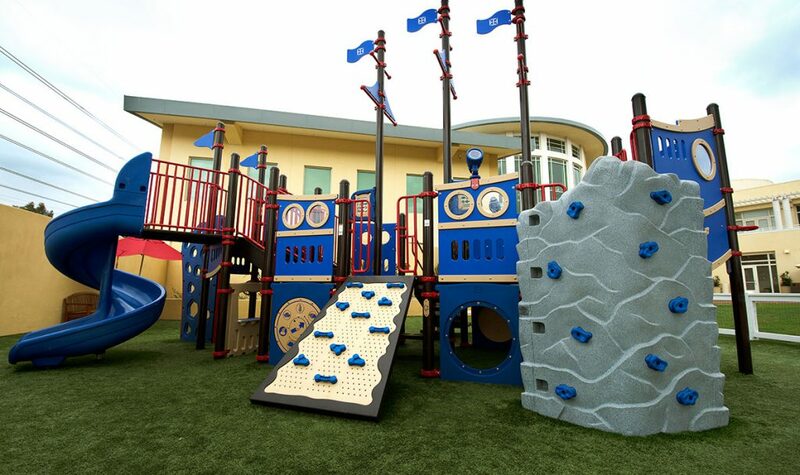 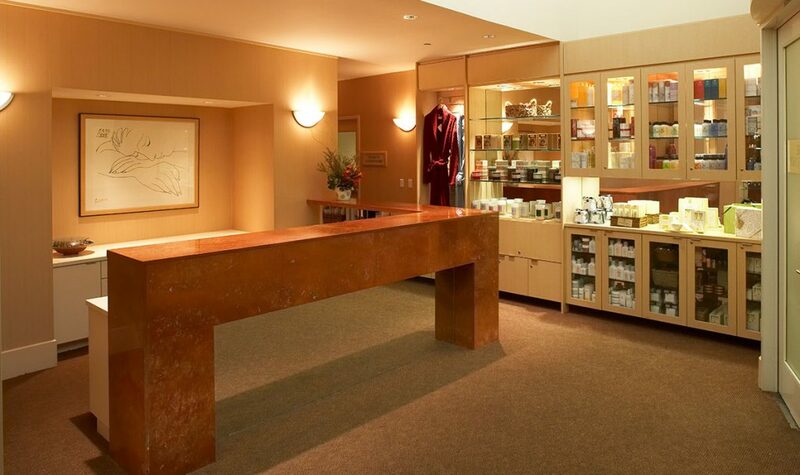 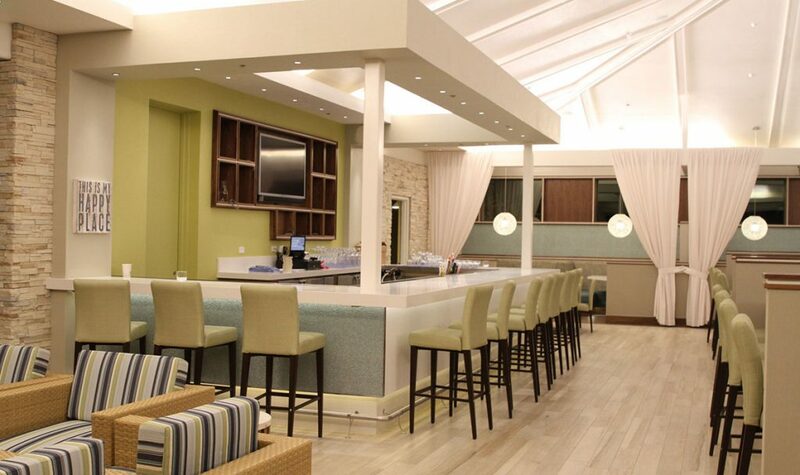 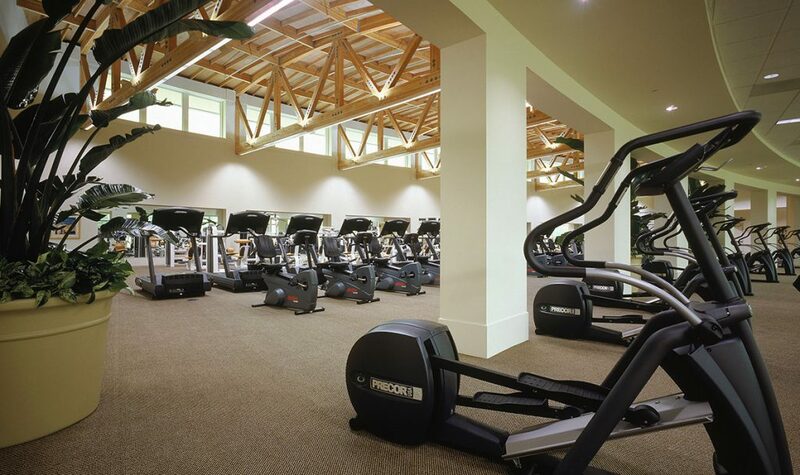 There’s nothing you won’t find at Bay Club Carmel Valley! 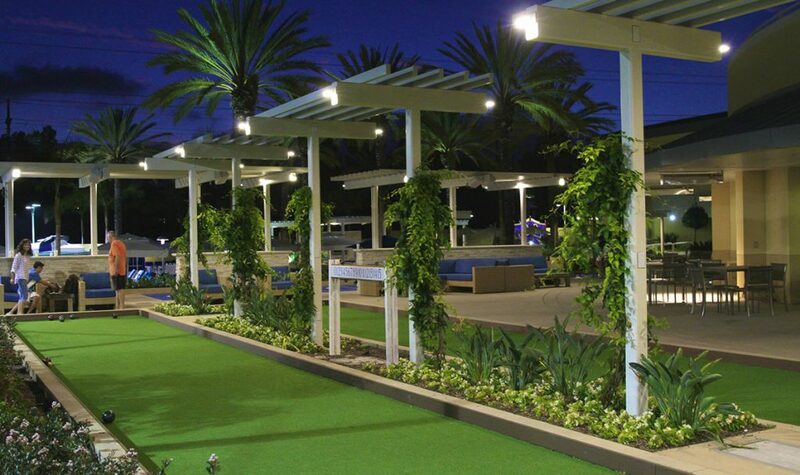 And there’s no better place to enjoy San Diego’s year-round beauty. 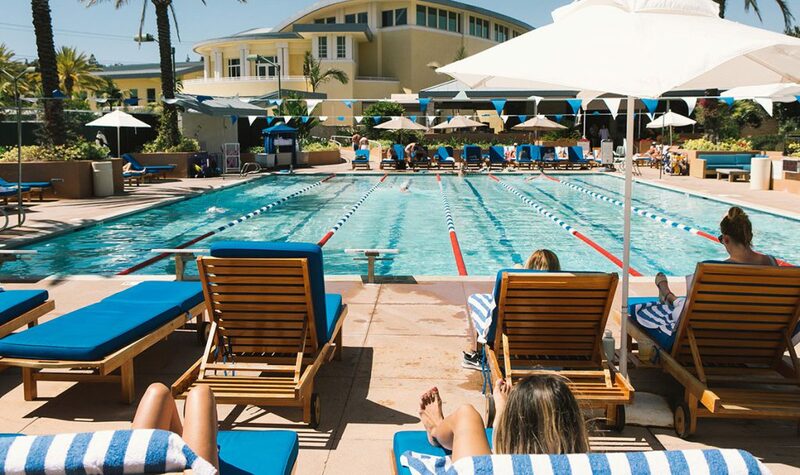 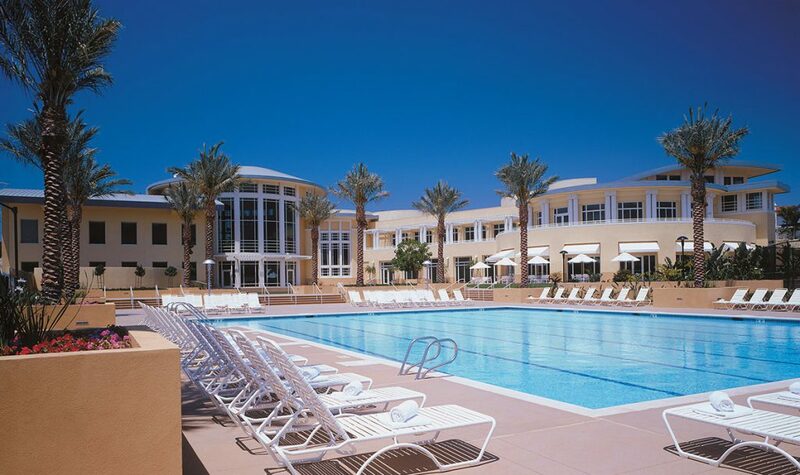 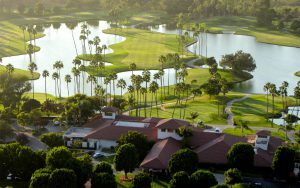 As one of our premier resort-style properties, this popular club features a wealth of fantastic amenities and outdoor recreation, coupled with an array of thoughtful hospitality services. 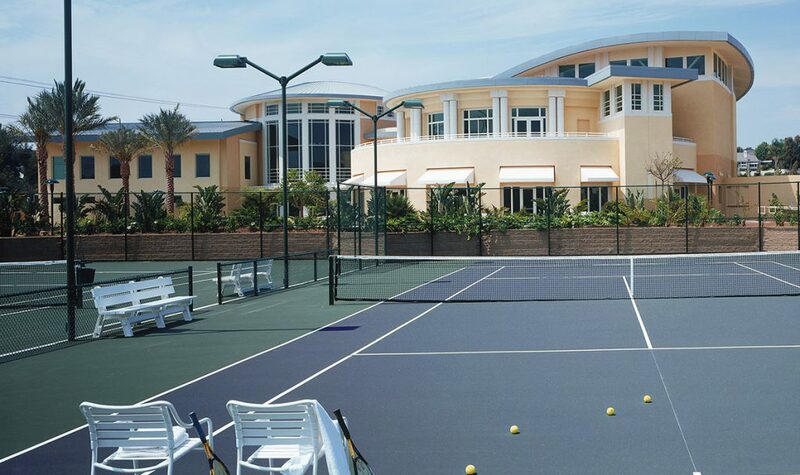 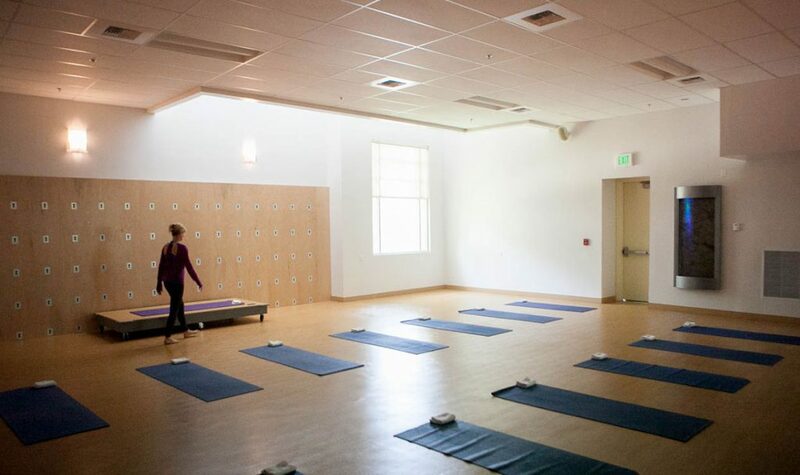 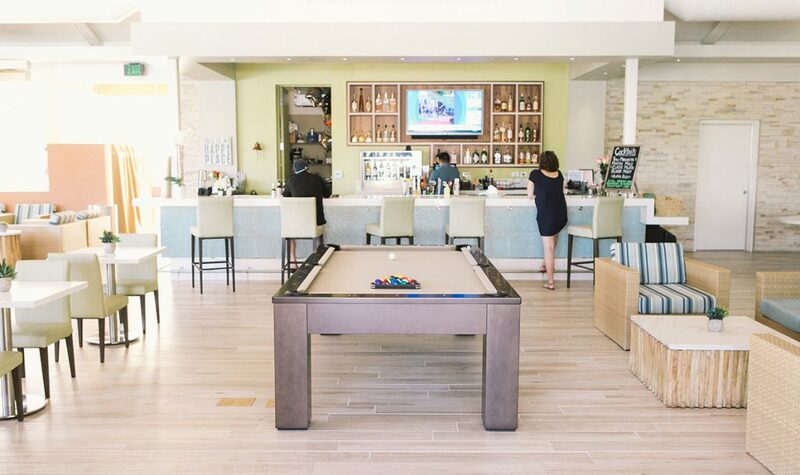 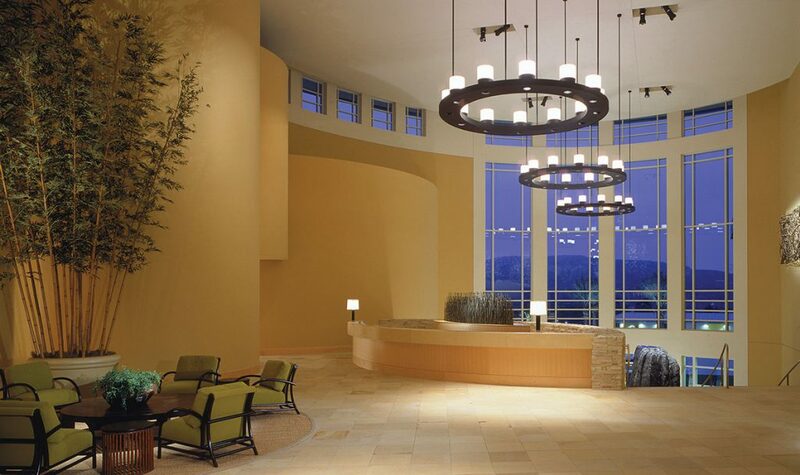 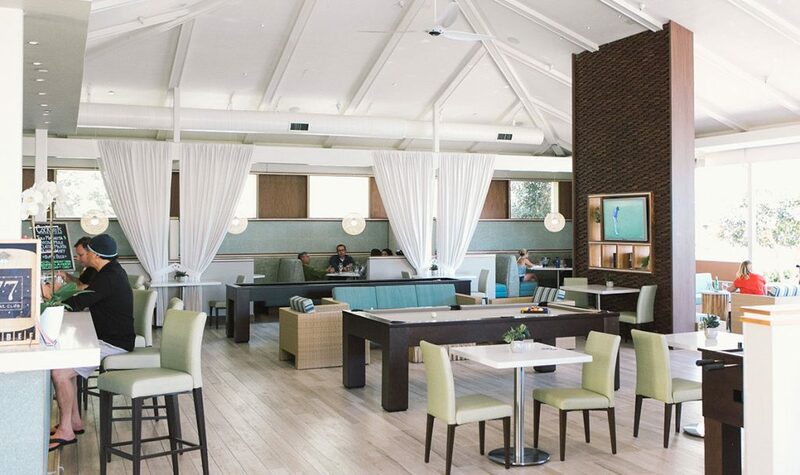 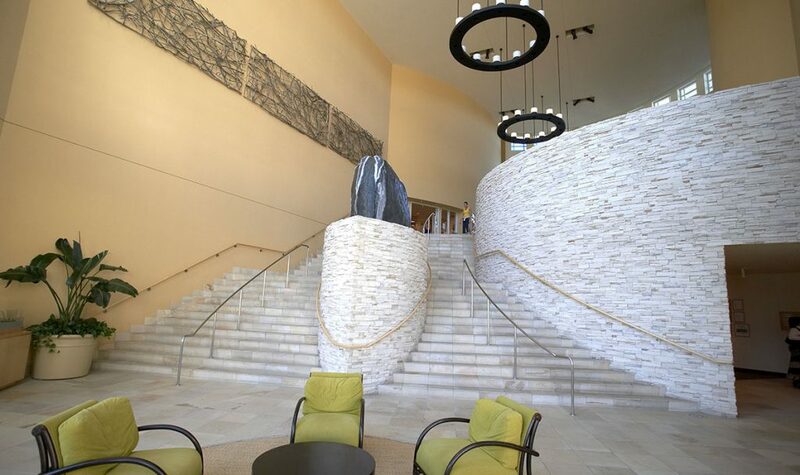 Experience Bay Club Carmel Valley with a host of club amenities including three outdoor heated pools, eight fully lit tennis courts, an NCAA regulation indoor basketball court, a state-of-the-art fitness center, and so much more. 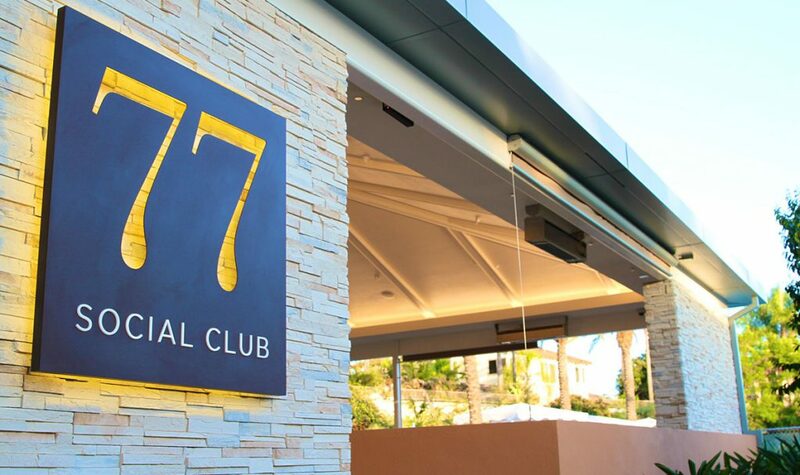 Turn time at the Club with friends and family into the time of your life.